What have I been reading as of late? Alexander, P. A. (2005). The Path to Competence: A Lifespan Developmental Perspective on Reading. Journal of Literacy Research, 37(4), 413-436. Allington, R. L. (2007). 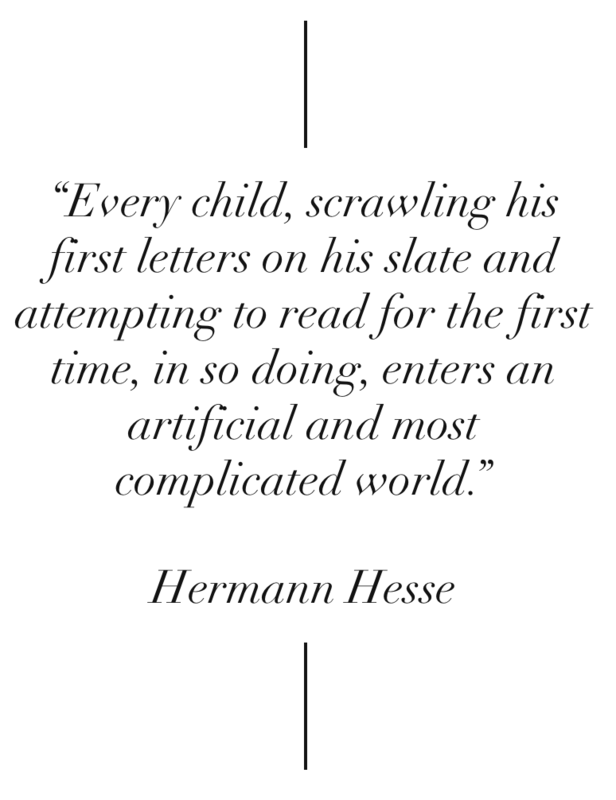 Intervention All Day Long: New Hope for Struggling Readers. Voices from the Middle, 14(4), 7–14. Benseman, J. (2014). Adult Refugee Learners with Limited Literacy: Needs and Effective Responses. Refuge, 30(1), 93–103. Craft, T. E. (2014). The Benefits and Limitations of the Leveled Literacy Intervention System. State University of New York. Hammerberg, D. (2004). Comprehension instruction for socioculturally diverse classrooms. The Reading Teacher, 57(7), 684–658. Hemphill, L., & Snow, C. (1996). Language and literacy development: Discontinuities and differences. In D. Olson & N. Torrance (Eds. ), The handbook of education and human development: new models of teaching, learning and schooling (pp. 173–201). Oxford: Blackwell Publishers. Lawrence, J., Rolland, R. G., Branum-Martin, L., & Snow, C. E. (2014). Generating Vocabulary Knowledge for At- Risk Middle School Readers: Contrasting Program Effects and Growth Trajectories. Journal of Education for Students Placed at Risk (JESPAR), 19(2), 37–41. Moyal-Sharrock, D. (2010). Language-Game. In The Cambridge Encyclopaedia of the Language Sciences (CELS) (pp. 417–419). Moyal-Sharrock, D. (unpublished). Wittgenstein on Forms of Life, Patterns of Life and Ways of Living. Retrieved from https://www.academia.edu/9866115/Wittgenstein_on_Forms_of_Life_Patterns_of_Life_and_Ways_of_Living on 5 January 2015.